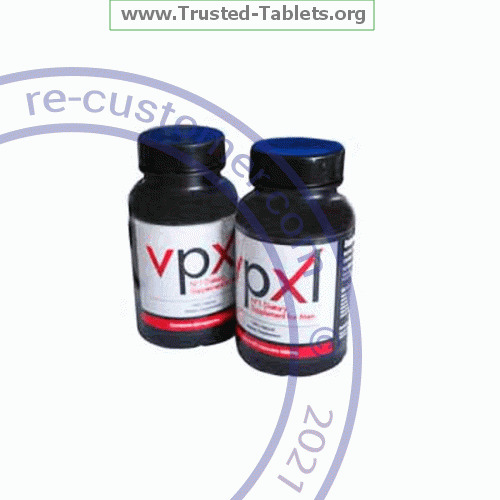 Store VPXL at room temperature, between 68 and 77 ℉ (20 and 25 ℃). Store away from heat, moisture, and light. Keep VPXL out of the reach of children.